Jackson Signs designs, prints and installs custom window graphics for a wide variety of businesses. Our window graphic designs and decals are printed on top-quality – fade resistant material and with vibrant eye-catching colours. 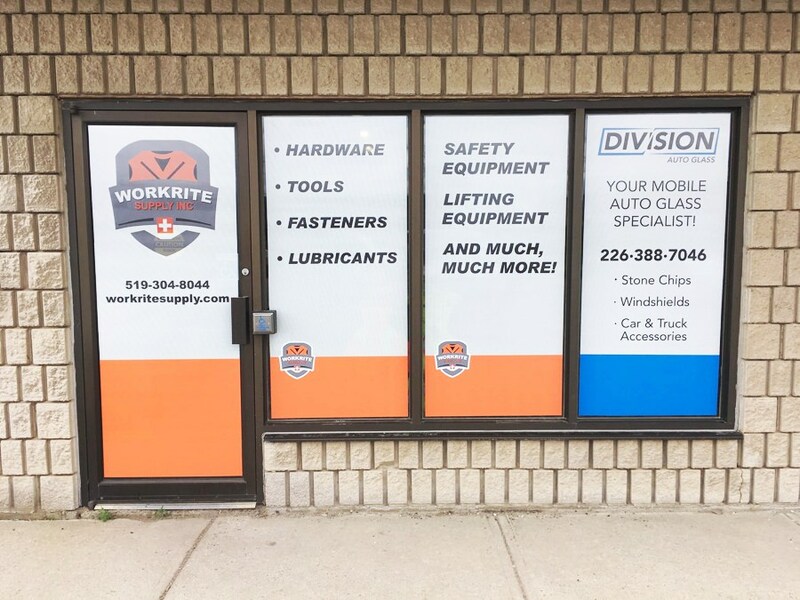 If you need custom window graphics for your storefront, business, dealership, hotel or restaurant, you’ve come to the right place because Jackson Signs is a leader in the production of window graphics in Brantford Ontario. We employ high quality products and always guarantee customer satisfaction. 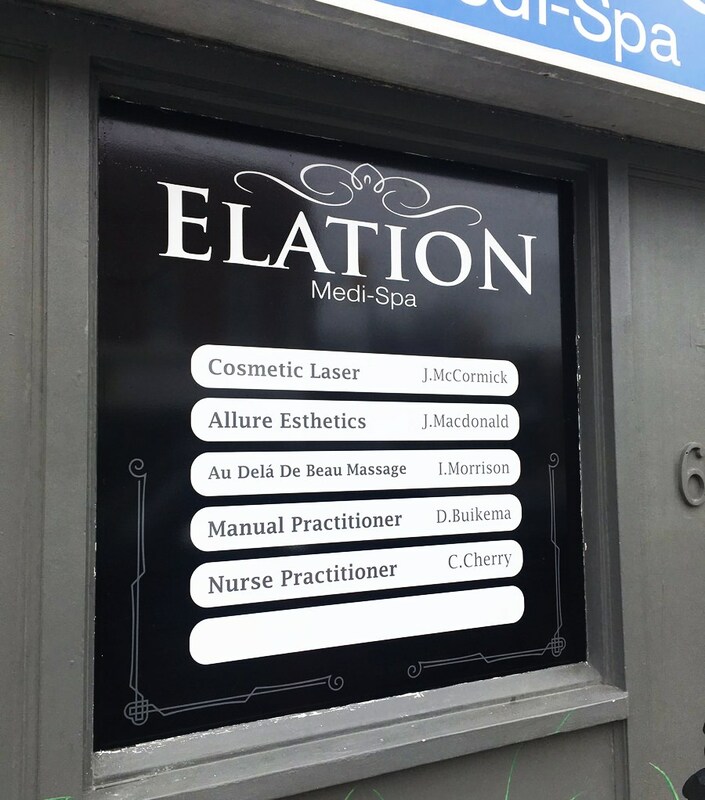 The following is our window graphics picture gallery where you’ll find examples of our work. 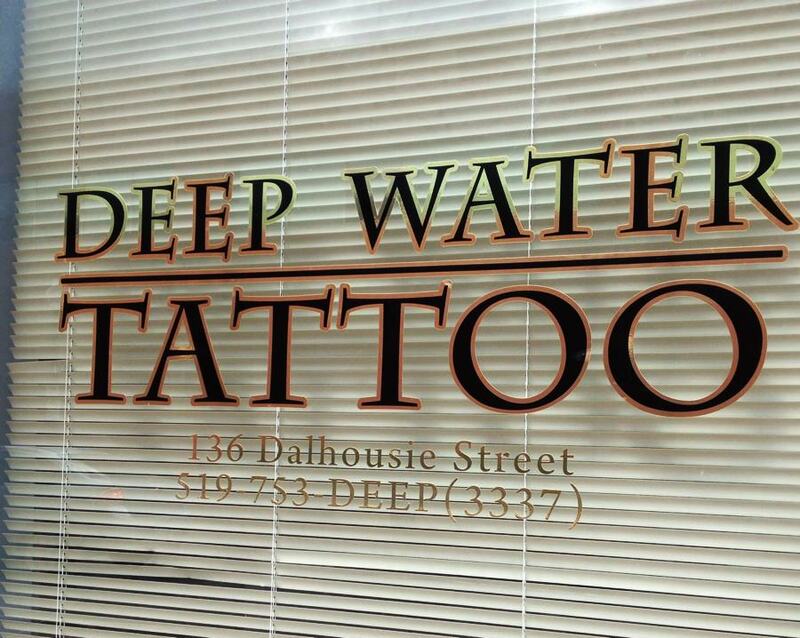 All our window graphics and storefront window signage is produced with high quality vinyl film and Eco-Sol inks. 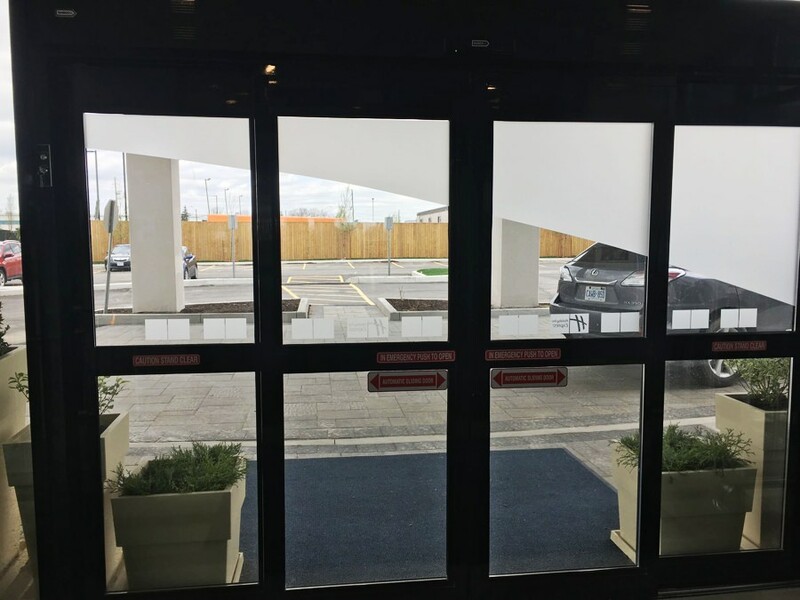 Temporary or permanent adhesives are available and the film can be perforated/see through, opaque vinyl, contoured cut; etched, or we can use a digitally printed etched window film. 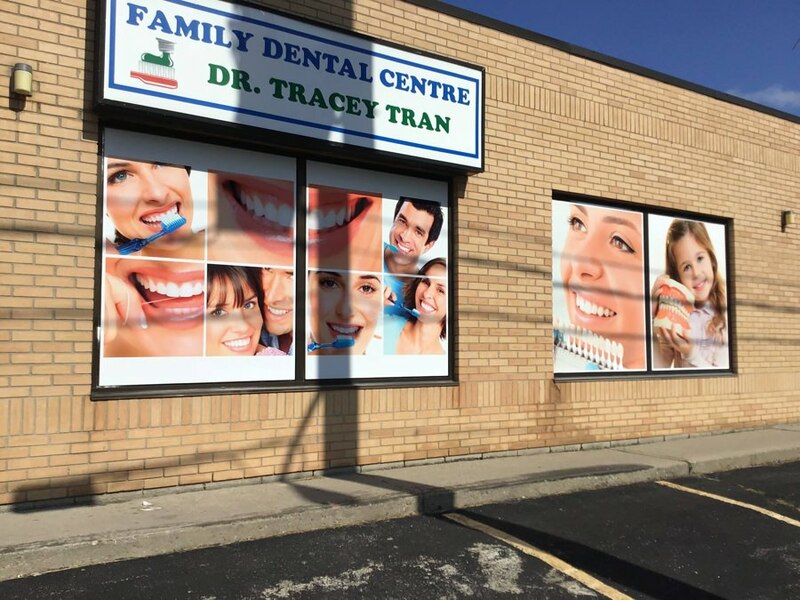 Window graphics are the perfect solution for hundreds of advertising applications. They stand out, they’re eye-catching, and they clearly get your message across to your customers regardless of what your message is. 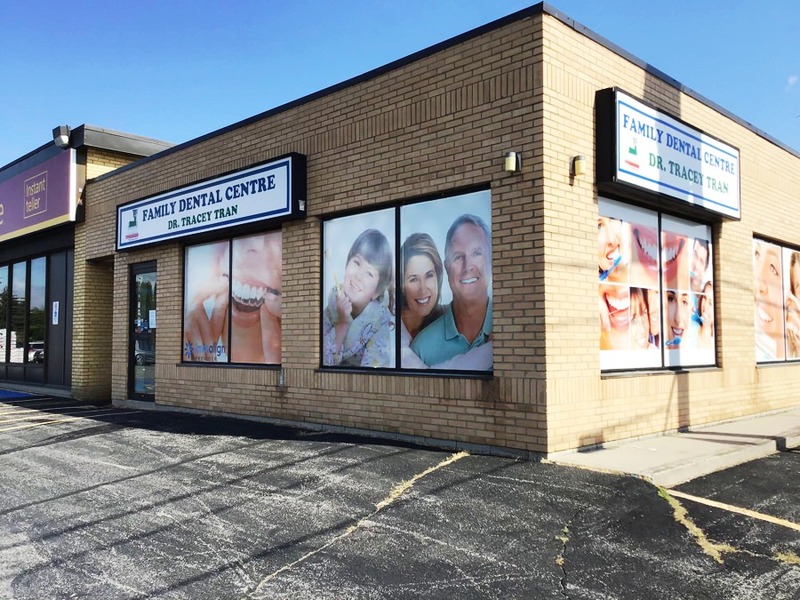 Window graphics and store-front decals can be designed and printed in just a few hours, and applying them to your business windows only takes a few minutes. 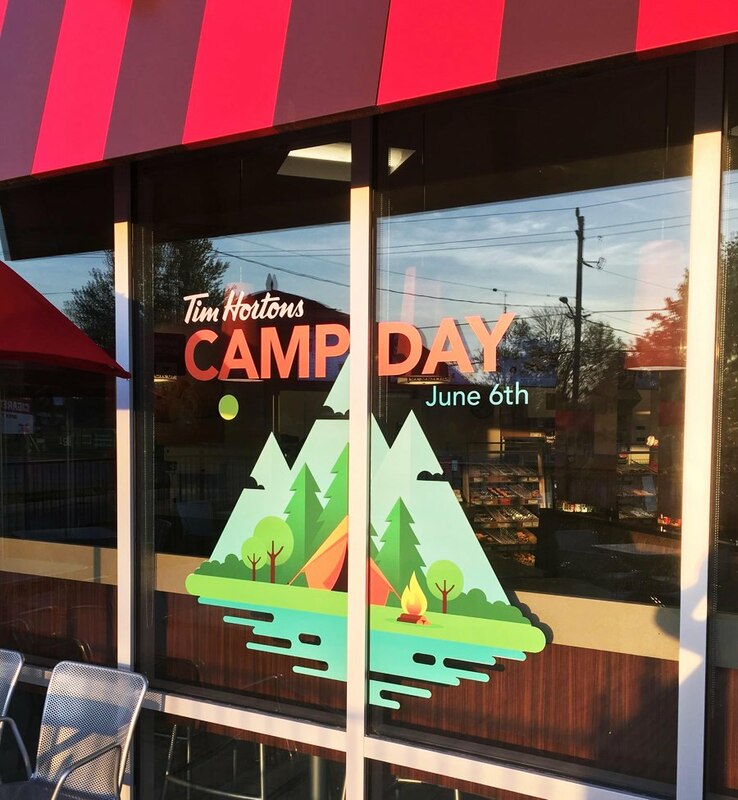 If you’re interested in transforming the appearance of your store-front or business establishment and want to immediately broadcast your sales, specials and events to customers when they arrive on site; or if you’re interested in boosting your logo and catch-phrases, then custom window graphics are the perfect choice. 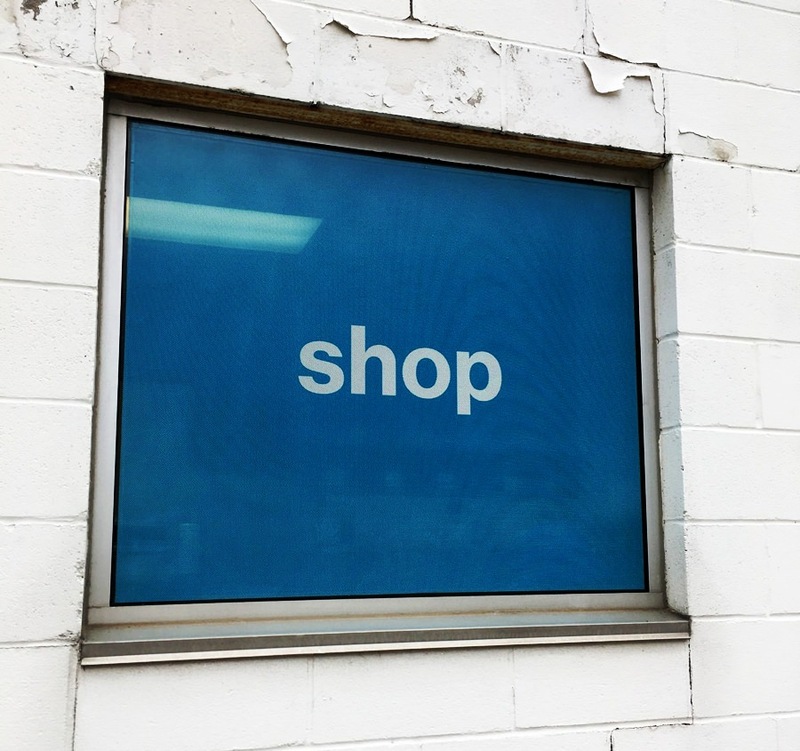 Our window graphic and decal products come in a variety of types, sizes and styles to choose from; they can be applied indoors or outdoors, are applied semi-permanently and they are all custom made according to your specifications. You can choose one specific type of application or combine several of them. 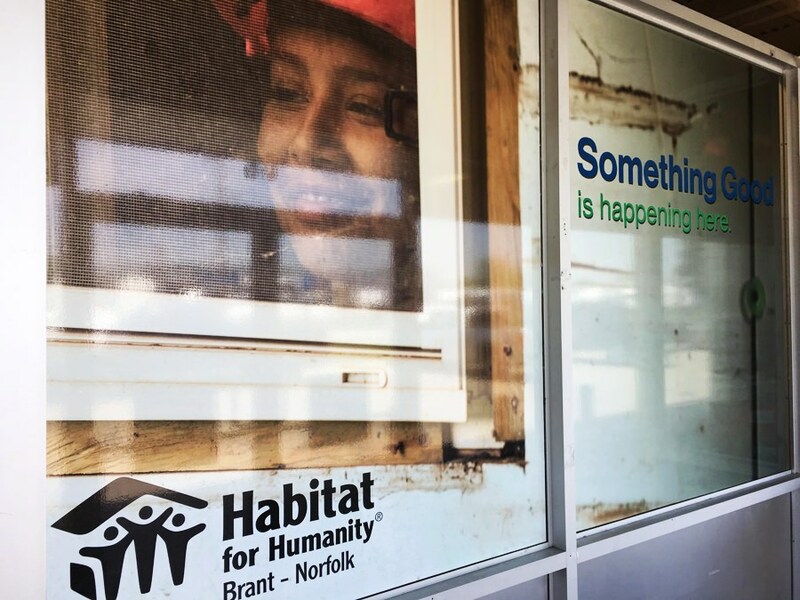 Utilizing any of the above styles of custom window graphics and signage will help expand the reach of your company signage, and ensure that the valuable real estate that once was being wasted is put to good use. 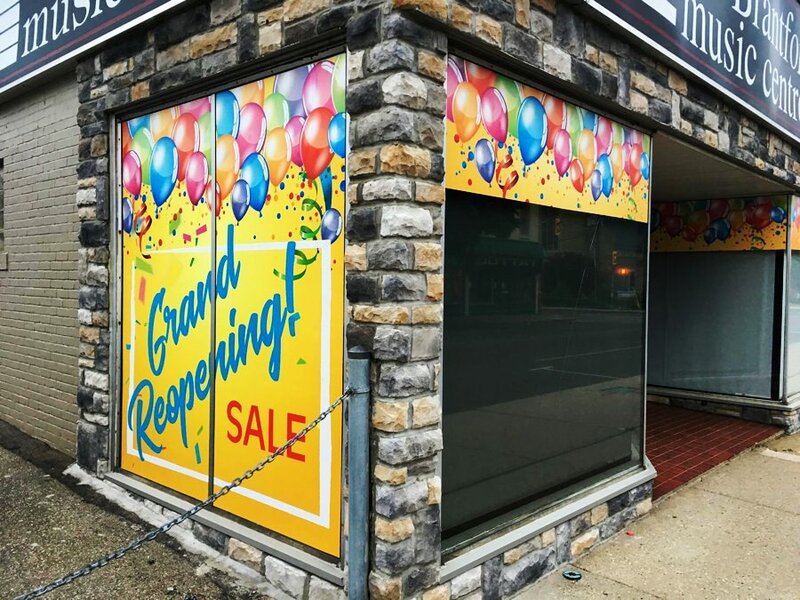 If your business resides in Brantford or the towns within Brant County, let Jackson Signs turn the windows of your business or storefront into a lively advertising space that will catch the attention of every potential customer that looks your way or walks in the door!